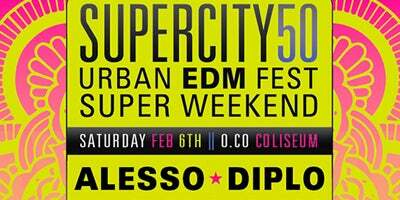 Dual Event Advisory for February 6, 2016. 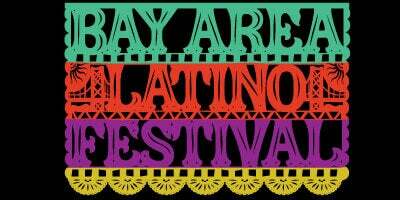 Bay Area Latino Fest will host a number of top Latin artist including, Los Tigres del Norte, Los Angeles Azules, Ozomatli, Los Rakas, Grupo Fantasma, Tierra and Trio Ellas. 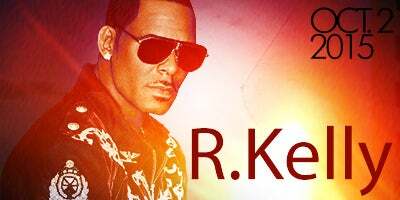 The event has been created as a celebration of Latin music and culture featuring many artists with ties to the Bay Area. 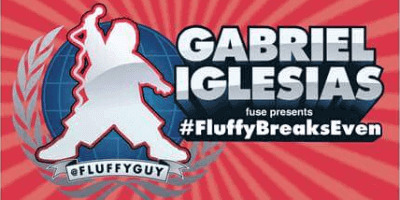 One of America’s most successful stand-up comedians, Gabriel Iglesias, brings his Fluffy Breaks Even Tour to Oracle Arena in Oakland, California on Saturday, October 3rd at 7:30pm. 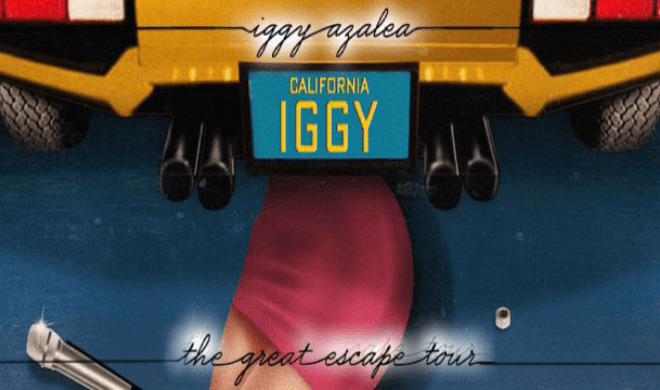 Tickets go on sale this Friday, July 24th at 10:00am and will be available at all Ticketmaster locations, online at Ticketmaster.com and charge by phone at 800.745.3000. 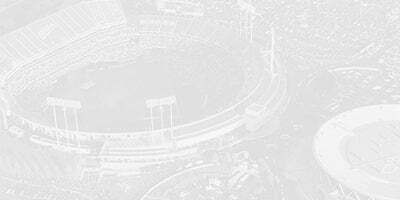 AEG Facilities and the City of Oakland partnered on a summer cleanup event to remove litter along Damon Slough that borders Oracle Arena and O.co Coliseum earlier today. By providing site access, parking and interested staff for the clean-up effort, AEG Facilities offered ecological benefits, stewardship, and wildlife protection to one of the largest and most important estuaries on the West Coast. Cedric ‘The Entertainer’, Eddie Griffin, D.L. 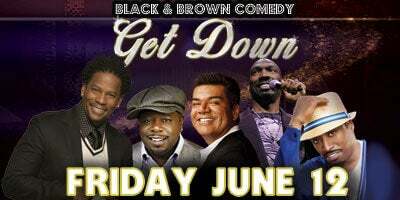 Hughley, George Lopez and Charlie Murphy will come together to for one historic night of comedy for ‘The Black and Brown Comedy Get Down’ on Friday, June 12 at 8pm at Oracle Arena in Oakland. 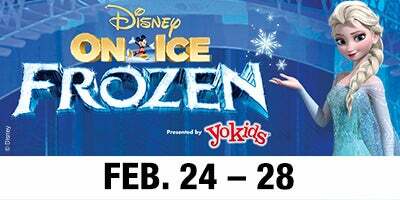 Tickets go on sale this Friday, March 20th at 10:00am and will be available at all Ticketmaster locations, online at Ticketmaster.com and charge by phone at 800.745.3000.